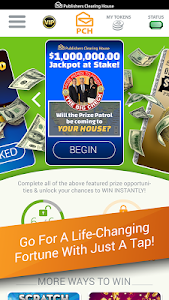 Publishers Clearing House has awarded Over $392 Million in Prizes since 1967 and we're still giving money away! 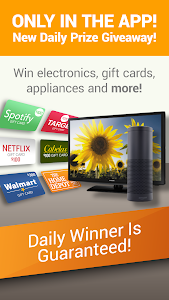 Don't let others do all the winning! 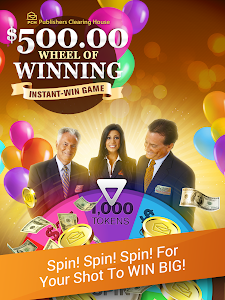 They call us the place “Where America Plays To Win®” and the PCH App makes it happen with winners EVERY SINGLE DAY! 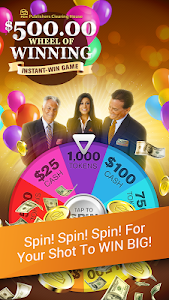 Big instant win bonuses –Win up to $40,000.00 INSTANTLY! 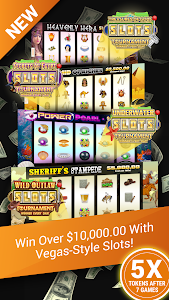 Hundreds… Thousands… Millions of Dollars in Prizes Are Waiting… it’s time for you to get in on the action! 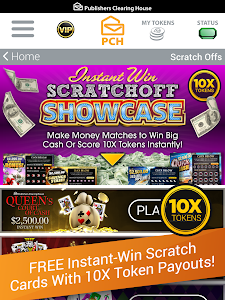 Plus, the PCH App has more for YOU with prizes you can’t win on our mobile website… reserved cash prizes and BIG TOKEN REWARDS! 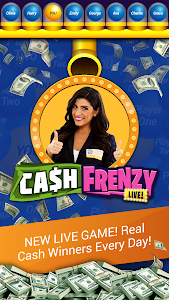 Make your game play worth more – get the app now! 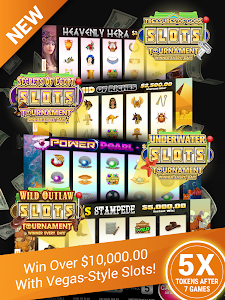 • PCHslots – spin the reels for your shot at REAL CASH and Tokens! 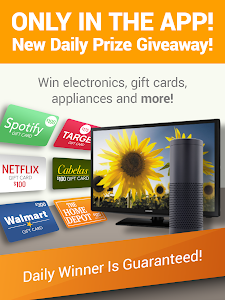 Winners Are Guaranteed Every Single Day! 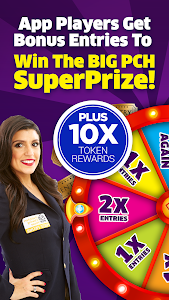 • PCHlotto App – pick your PCHlotto numbers for millionaire-making nightly drawings, or try your luck at our newest game – PCHkeno! 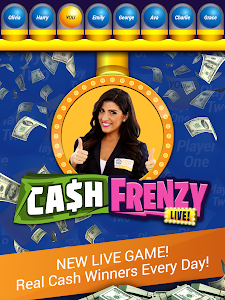 • And Other Ways To Win You’ll Love! 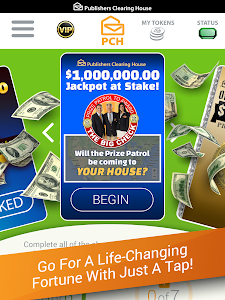 If you’re looking to win, PCH is the place for YOU -- so don't wait! 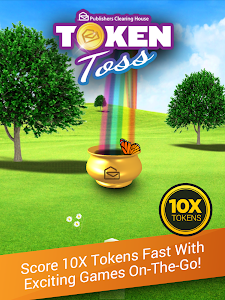 Download the App today! 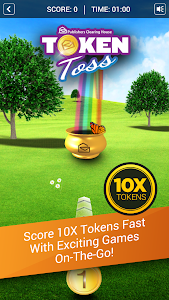 - Various updates and bug fixes. 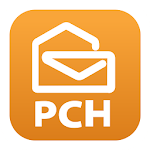 Similar to "The PCH App"